Properties in Montelongo average 4.5 out of 5 stars. Relax on Lake Occhito - Molise exists and is beautiful! Property 8: Relax on Lake Occhito - Molise exists and is beautiful! 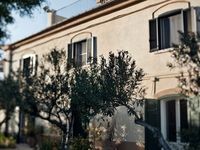 Property 10: House with pool, garden and wifi in medieval village, with panoramic views. 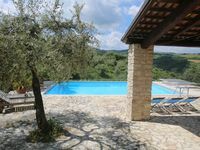 Property 23: Campomarino (CB) Villa immersed in the green Molise countryside 6 km from the sea. Really lovely location and very good facilities.